Recording King presents its new Greenwich Village guitar. 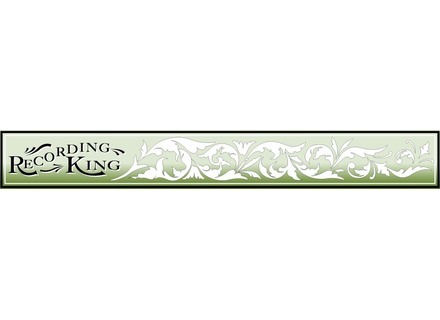 Recording King announced the result of its collaboration with guitarist and historian Eric Schoenberg. Recording King introduced the Gospel Songstress acoustic guitar.